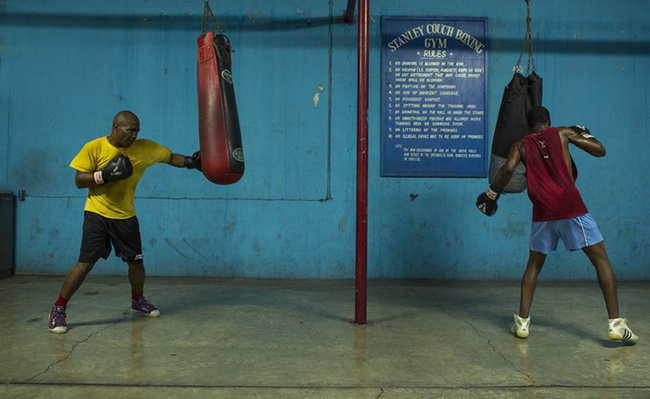 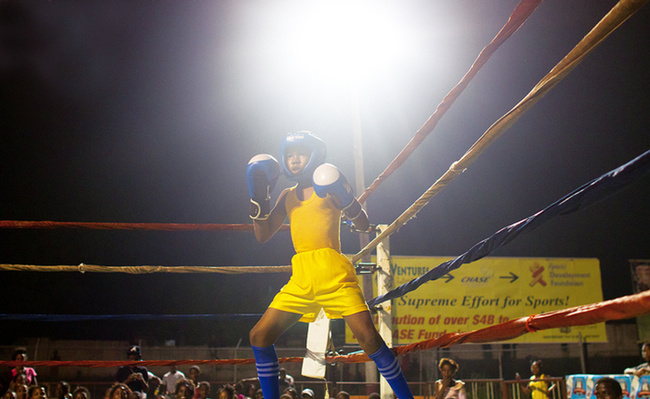 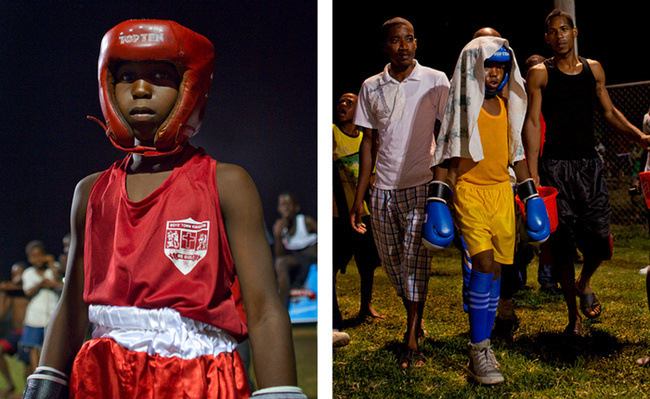 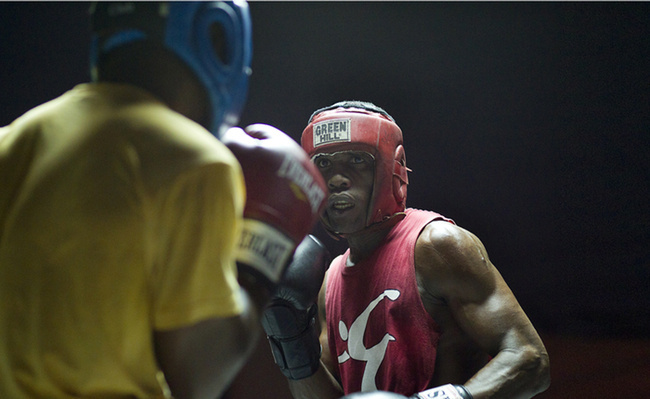 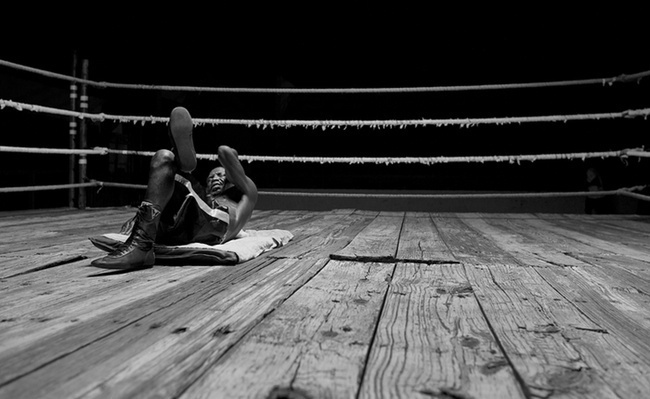 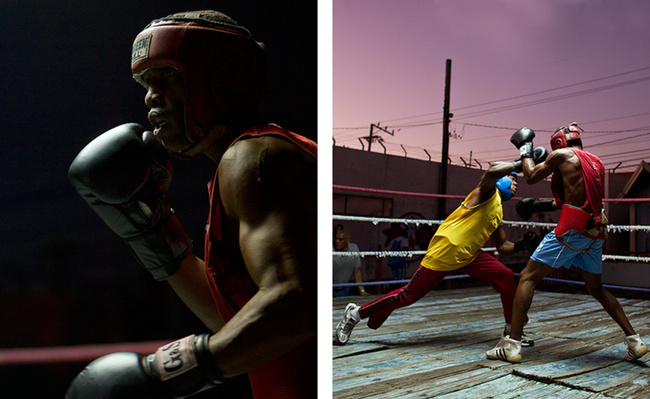 These photos of Jamaican boxers were taken during November of 2011 in Kingston Jamaica. 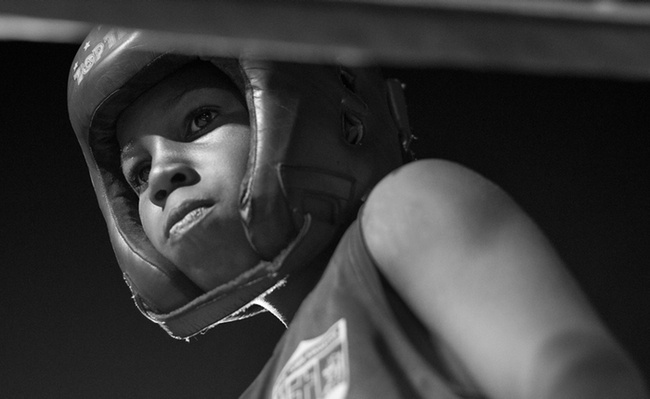 The images from Youth Fight Night took place at The Boys Town Boxing Club while the training images were shot at the Stanley Couch Gym. 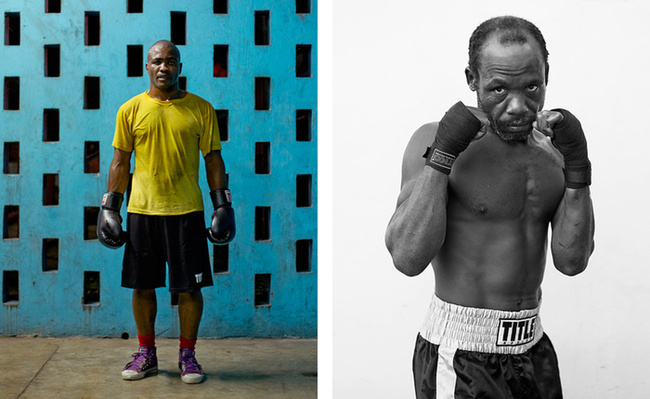 Having traveled to Kingston to photograph both fighters and runners as part of a personal project I left in awe of the dedication and incredible work ethic I witnessed in the fighters. 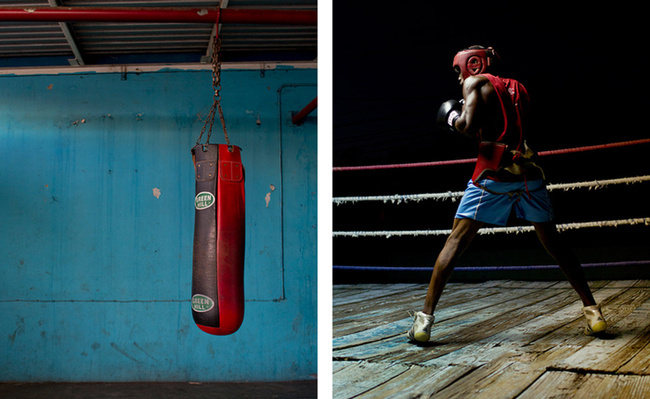 Jason Gould is a NYC based photographer. 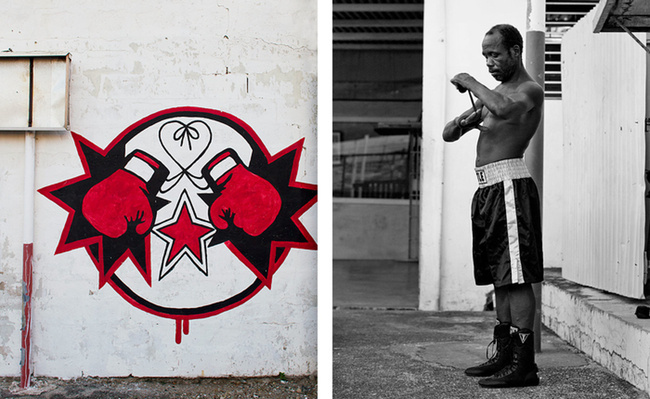 You can see more of his work on his website.